Are you looking for a printable bill tracker that will track the bills you are paying down on? Wouldn’t it be nice to have a place to keep track of each bill instead of 1 paper for all your bills? 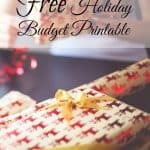 This individual printable bill tracker is perfect for this. It allows you to see when you paid the bill, the amount you paid, and what your balance is. When we started paying off our debt, we noticed that we liked to track our individual bills. We went into student loan debt, not knowing how the payback was set up. 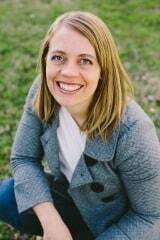 When we started paying it off, I realized that we were paying debts of individually. Since we went from not having many bills to have a TON of bills, I was looking for a way to simplify things. We are currently using this printable bill tracker as a way to make sure our bills are getting paid and as a way to keep track of things. Paying down debt is not easy at all. However, I’d like to make it easy because no one has time for nonsense. I’d like to share this printable with you. You can download the free printable monthly bill tracker and get started tracking where your money is going and how you can pay off debt. 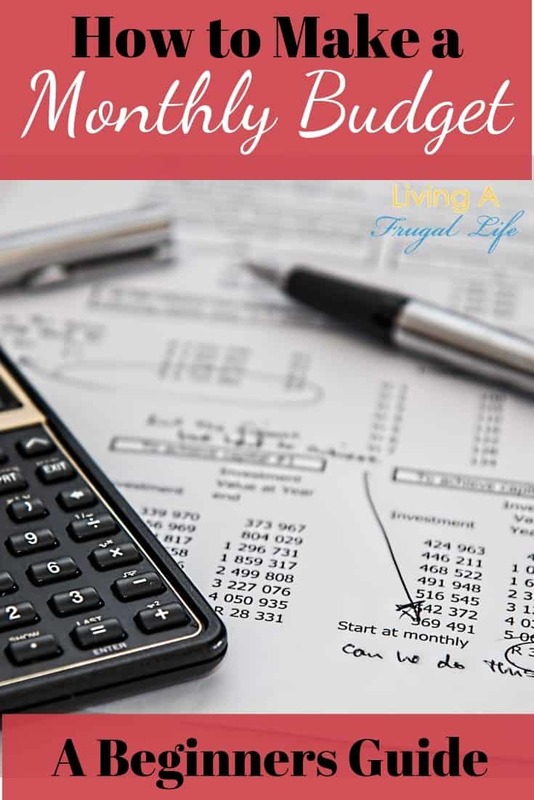 I often write about managing accounts and organizing your money and tracking individual bills just as easy, and it helps you to stay focused on the task at hand. The easiest way to start this is to decide if you will be paying bills largest to smallest or to pay them off by the interest rate. Each works, so it is up to you if you feel better tackling the debt by interest rate or by amount owed. 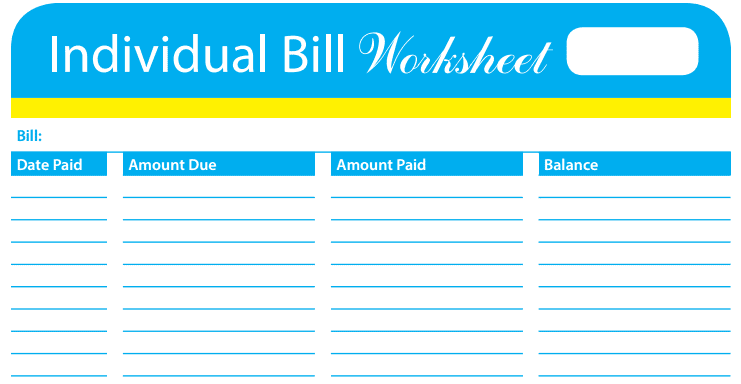 Start off your printable bill tracker by writing down the total. It also helps to make a loose plan of how you will pay off that bill. Then write when your first payment will be. After you have written down your total owed, you can track all the payments. Each time you pay off some of that bill, write down what you spent and how much is left. If you are tracking a bill that you are paying in full, each month write 0 in that column. If you are trying to pay off debt, be sure you are celebrating the small steps and the big ones. That will help you stay motivated. It is a huge deal to even pay off even a small amount. This is because you are making progress and that is the key to success! This bill tracker is just one way to pay off debt. 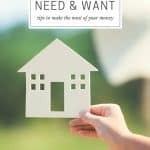 If you are looking for ways to save more so you can pay off debt faster. be sure to check out how to save on your grocery budget using coupons! 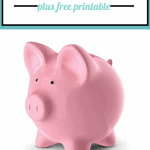 Be sure to check out the other family budget printables! 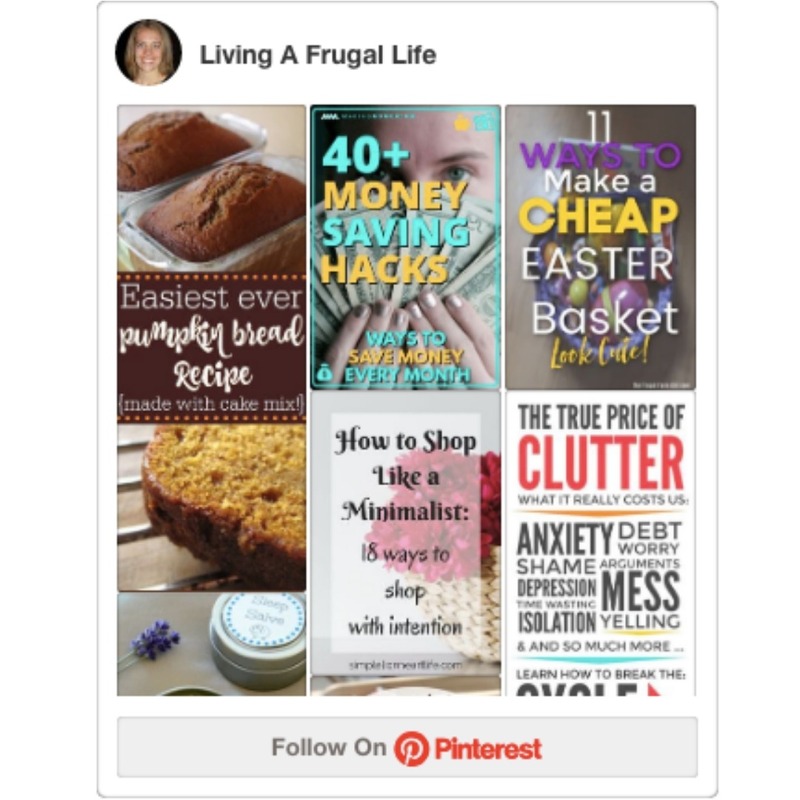 You can also get more tips on a perfect family budget here! 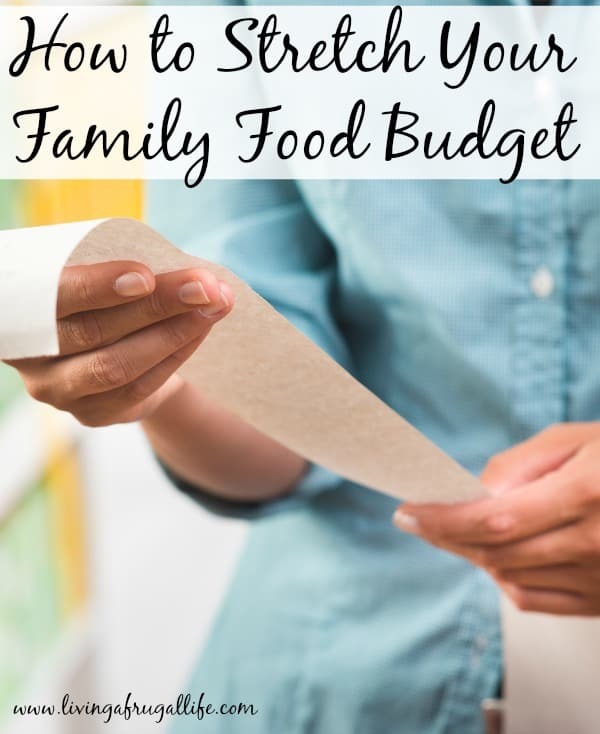 Are you looking for how to stretch your family food budget? Our food budget has started to get out of control. I am trying to reign it in to be more in line with our budget and the needs of my family. Here are the simple ways I am stretching our money without having rice and beans every night! 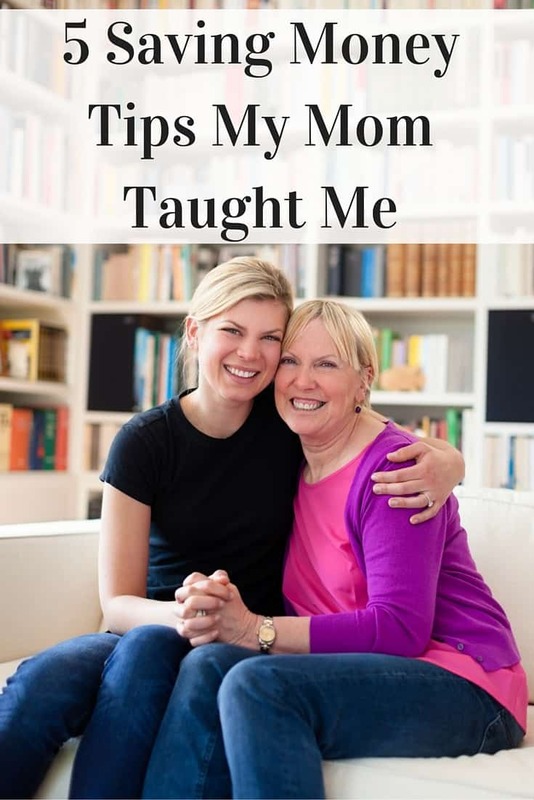 The list includes ideas for saving money on food in the home and while you are shopping at the supermarket.